When it comes to network marketing, a lot of people ask me is it possible to generate leads using DROP CARDS? I mean let’s face it, during political campaigns politicians distribute Drop Cards with their messages and this usually works very well for them, wouldn’t you agree? Most people are told to go online to target people and bring them back to their business, but only a few are actually taught about DROP CARDS TARGET MARKETING and you should take advantage of that. What’s interesting about the Network Marketing Industry, is that it’s really personal development disguised as a business. But unless you understand the basic principles of NETWORKING AND TARGET MARKETING, you will be at a disadvantage from those that do. Learn these basic strategies to use DROP CARDS STARTING TODAY. 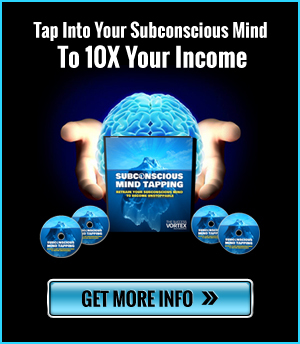 The countless of ways that there are to promote your MLM enterprise are….really countless. If I had to share with you, it would take ages. For now, let’s do it one step at a time. 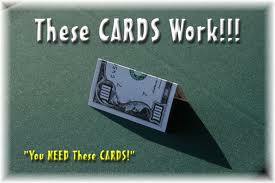 At the moment, let’s me show you how to use Drop Cards to Promote your MLM business. In the MLM industry, Drop Cards form part of the easiest methods to make your MLM enterprise reach out to a large number of people. Drop Cards To Make Money. Drop Cards look just like dollar bills, when they are folded, and with the right technique, you can reach out to thousands of business through your Drop Cards. With Drop Cards, you get to advertise your business or product to a lot of people by putting the right information on the back of your Drop Cards. Easy and Fun. 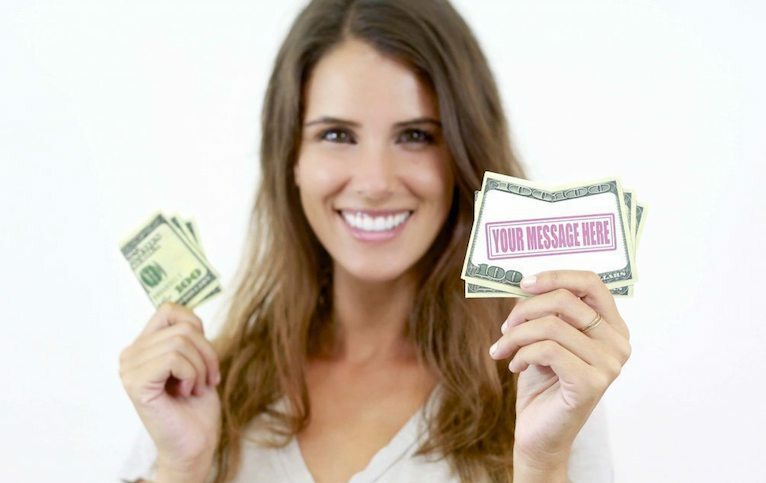 To use Drop Cards to promote your MLM business is both fun and easy. The $100 bill is by far the most effective type of Drop Cards. Who wouldn’t pick up a dropped $100 bill? This is where your MLM business information comes in! You might think this is a silly tactic, but believe me, it works. A lot of people out there have no idea what a Drop Card is, so imagine the number of people picking up your Drop Cards and wondering what it is. The Drop Card Message. The message on the back of your Drop Cards concludes a lot, hence it is important to have the kind of message that will make someone want to pick up the phone and call you straightaway. Your message should not necessary contain your personal phone number (a Google voice account will suffice) or your website address will be perfect. Place an attention-grabbing message on the back of your Drop Cards with your contact details. Places to Drop Cards. Along with experience I have learnt that places where people wait, such as the doctor’s or dentist’s office, hair and beauty salons and the supermarket are ideal Drop Cards locations. Bookstores and libraries are perfect too. Drop Cards with a Personal Touch. It helps if you stylishly hand out your Drop Cards to anyone. I have tried this technique while handing out tips at different occasions; the trick is to slip a drop card in the tip stylishly before handing it over. This technique might be simple, but it’s personal as well. In this case, tip well so that your drop card will be well-received. Drop Cards on Air. No, you don’t have to go and hand over your drop card to every single person on the plane; you can try it my way. 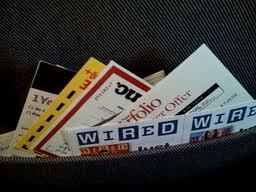 I simply entered the aircraft earlier than most passengers and slipped my Drop Cards in all the magazines there. Since everyone is a little interested in making more money, the end results didn’t disappoint! Using Drop Cards to promote your MLM business is not like any other marketing technique that you have employed before. This is why we always say, there’s a first time for everything. Drop Cards might be it for you! That is a very interesting low cost way to market your opportunity, I would have never thought about that. Thanx for sharing Darren! Awesome post, Darren. Drop card marketing is truly here to stay. A lot of people still haven’t figured it out and that’s why it’s very effective. I agree with Keith. It’s definitely a low cost way to market your opportunity. Wow I forgot all about the drop cards. Thank you for sharing !! I like it. Great way to draw people in. These dropcards work like gangbusters, thinkin about getting a couple hundred of them myself. Great post by the way. 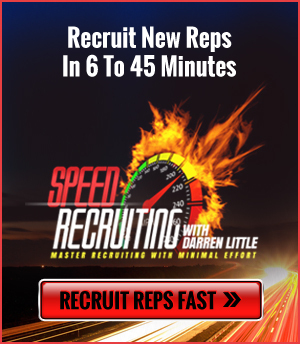 Hey Darren I want to implement this strategy in my marketing and wanted to know when you use a website, do you direct them to a landing page or your personalized company website. Thanks! Great article! Some people send the traffic to a 24 hour information recording that will prescreen the prospects. The people leave their contact information that are serious. Others go to a lead cap page and an automated presentation.